Security Concepts Services provides specialist, designed security solutions for all kinds of facilities and infrastructures. Security Concepts Services capabilities include providing you security guards who are police checked and fingerprinted. We can also provide you with security officers who also possess Working With Children (WWC) certification, to look after your school, its assets or schooling events e.g. fete, graduations, etc. Whatever the need is for your school, we will send you the right security officers, both male and female, who are familiar in working with children and in a school environment. Our management team will keep in touch and supervise them to make sure all school management instructions, policies and procedures are being strictly followed. Do you operate a factory or a warehouse and you are worried about finding the right, ethical security company to look after your assets? No need to look any further, we can provide you with the right security guards for either short or long term. We will listen to your concerns and to exactly what you would want us to do, we will endeavour to do it to the letter. Also, we are able to provide you with the best tips and advice on how to help improve the security of your warehouse or factory. We would select the right security guards just for your business, so they can perform and go beyond your expectation. Security Concepts Services understands that the construction industry suffers a lot of losses due to a theft that occurs at the construction sites, especially after hours. Security officers we will send you are trained, alert and will make sure your construction site is well protected so when the morning trade workers arrive they can start work straight away knowing what they left the day before is still intact and ready for use in the morning. We provide complete construction security services for Melbourne sites. Our security officers will be equipped with the right training and tools to help make their monitoring to be smooth and effective. Their presence can be made visible with interval patrols, both roving and mobile to make sure any undesirables are deterred from gaining access into your assets. 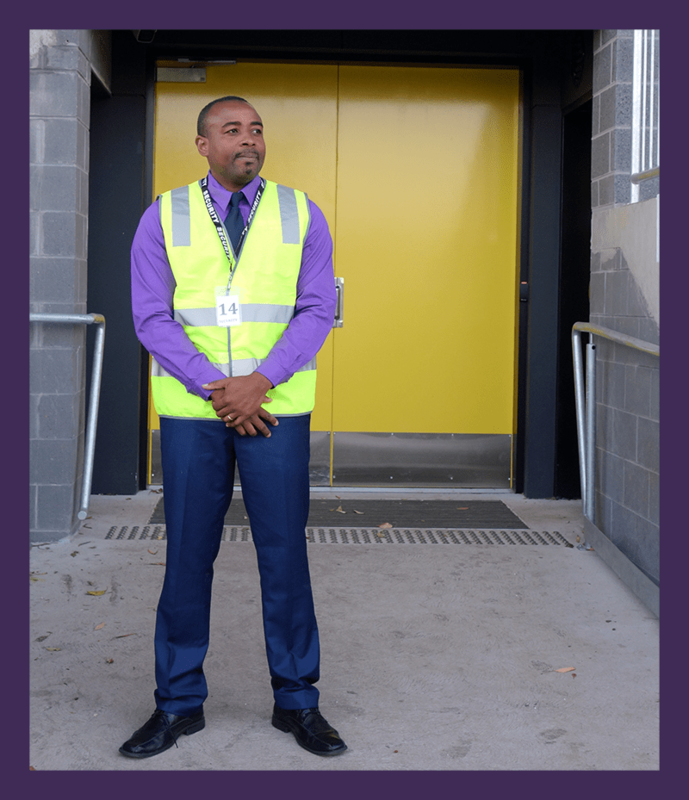 We also provide gatehouse security guards who will be trained on all your site and facility operational procedures and systems. They will make sure no unauthorized person accesses your office building or facilities. We can also monitor all facilities CCTV, access control and BMS systems, if you feel such responsibility will be best handled by trained security officers we will assign to your site. Whether it is housing, nursing home, gated estate, Security Concepts Services is able to secure and patrol your facility and community to give all residents a peace of mind. Whether it is a one-off or long-term contract for a security presence, Security Concepts Services is able to provide you with the right Security personnel. We will go through site inductions and other specialist training to suit your business and operate according to your requirements. If you have multiple sites, we can also run night or day mobile patrols in your facilities, to cover a wider range of your facilities.